Our friends at the RSPCA have reached out to us this month to spread the word about animals in need this season. As you know, rescue pets are close to our hearts here at Jetpets, with our very own animal ambassador Sahara being a rescue dog who was adopted by our Pet Handler Dave! 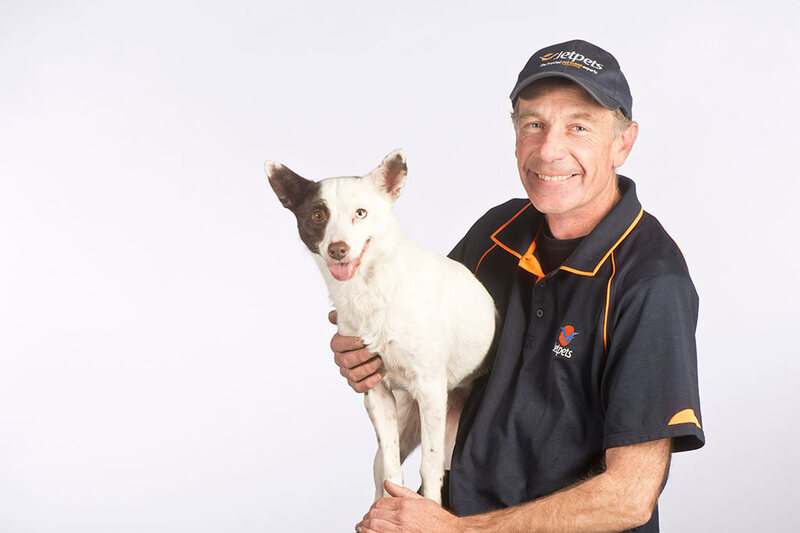 From November through to January each year, over 4,000 unwanted dogs, cats, kittens and puppies are surrendered throughout NSW alone, with many more nationwide. There are currently many beautiful animals looking for their forever homes. Please visit the RSPCA’s Adoptapet website today to find your new best friend. If you are not able to adopt a pet at this time. Another great way of helping animals in need this Christmas would be to make a donation. Your support will go a long way to helping many animals this Christmas.